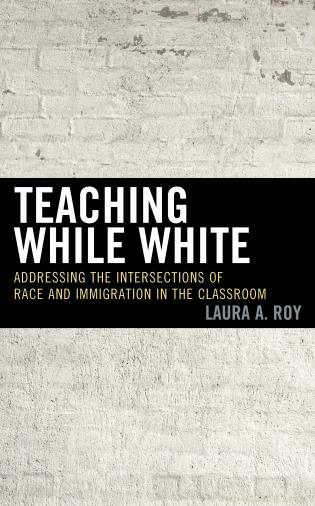 Lane Ryo Hirabayashi is professor in the ethnic studies program at the University of California, Riverside. 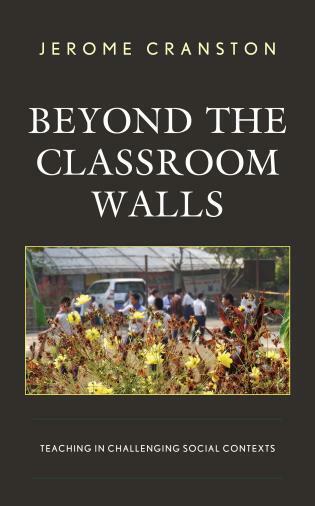 Chapter 22 The Politics of Teaching Asian American Literature Amidst Middle-Class/ Caucasian Students "East of California"
This thought-provoking, informative, and pioneering book will become the standard text on the subject for many years to come. 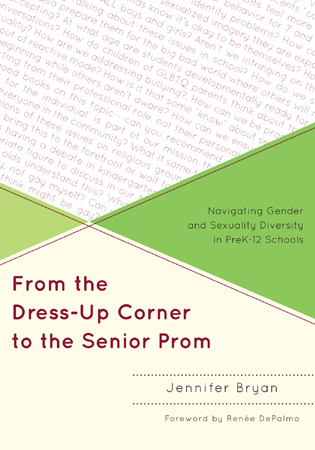 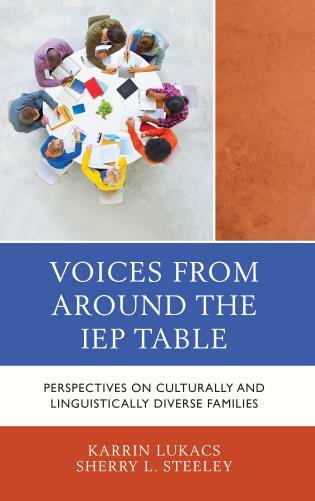 Readers will enjoy the inclusive approach the editor took in selecting the writers and the topics for the volume, while maintaining rigorous standards. 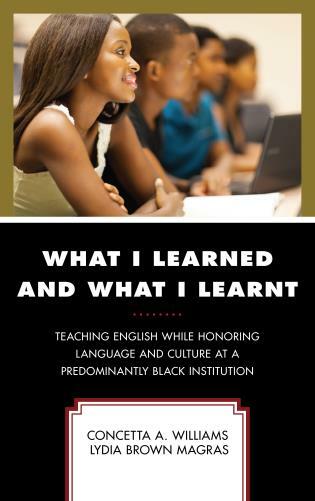 Sparkling. . . . [the book] brings to the table a feast of ideas both practical and theoretical. . . . A fine collection of essays that will prove useful to Asian American studies instructors at colleges and universities across the country and the disciplines. 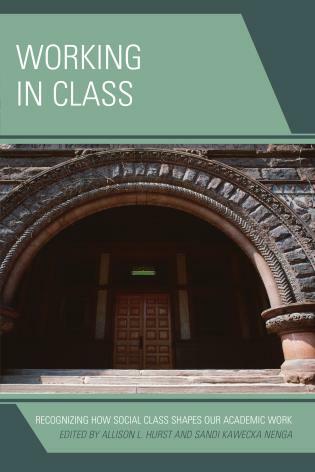 Provides a rare opportunity to observe the inner workings of a field of study . 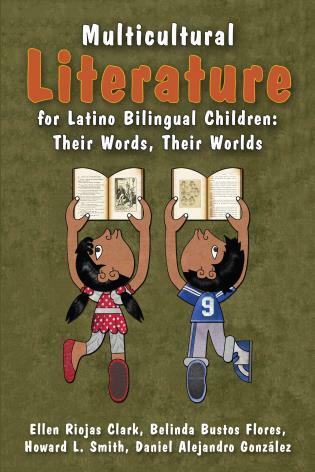 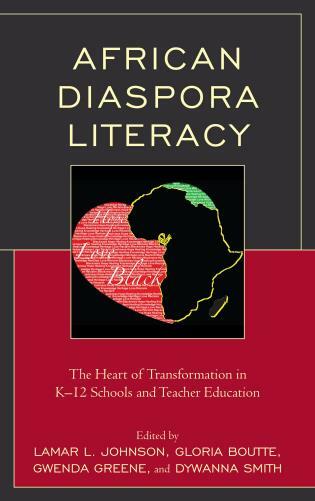 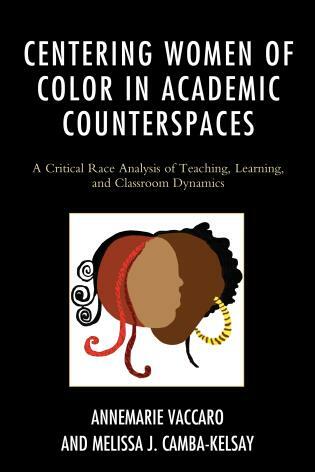 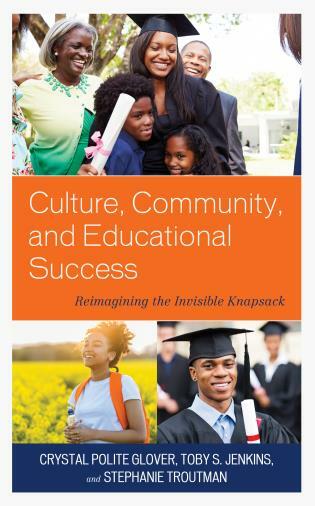 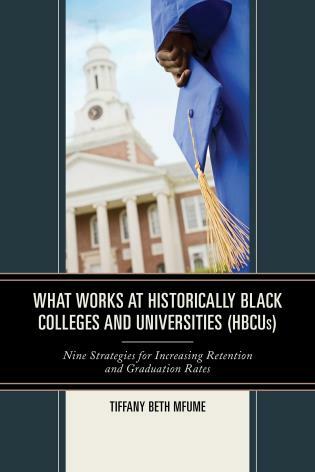 . . those seeking to better understand how to incorporate ethnic studies into their own courses will find in this book a resource rich in ideas and a practicality based upon actual experience. 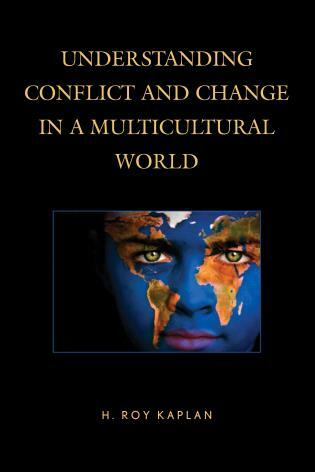 A thoughtful and thought-provoking collection of essays in which veterans and newcomers to Asian American studies reflect on their practice. . . . 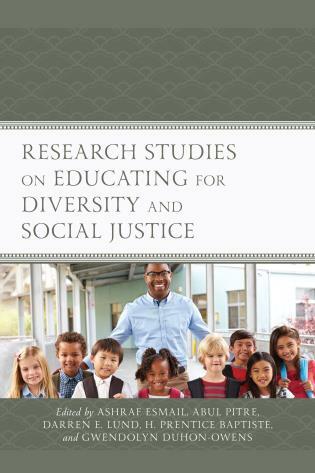 The authors are remarkably candid in their consideration of how their identities (ethnicity, gender, sexuality, generation, class, politics) have influenced their ideas about Asian American studies as well as their teaching strategies. 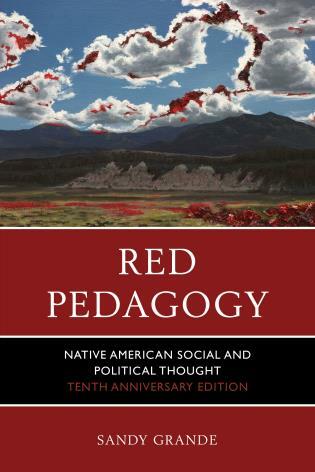 This is a magnificent collection of essays in which the authors wrestle with the multiple issues—pedagogical, philosophical, ethical, political, and sociopsychological—related to the design and teaching of Asian American Studies courses. 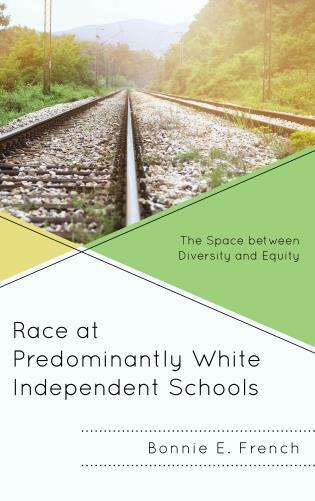 Written with stunning honesty by experienced as well as novice teachers, these thoughtful meditations remind us that, as envisioned by the field's founders thirty years ago, the twin goals of Asian American Studies must remain the transformation of the academy and the promotion of social justice. 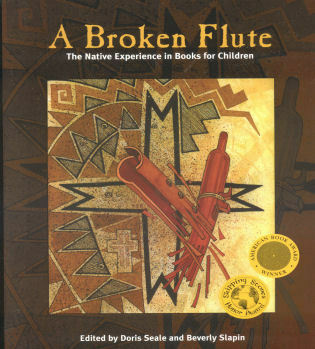 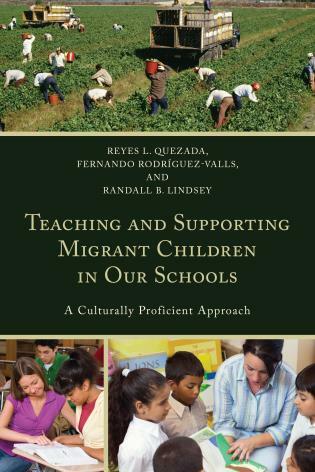 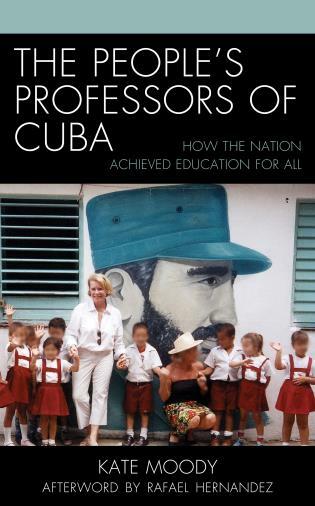 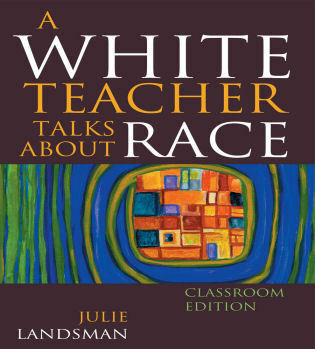 This book raises the primary and provoking question of why (not just how) do we teach what we teach. 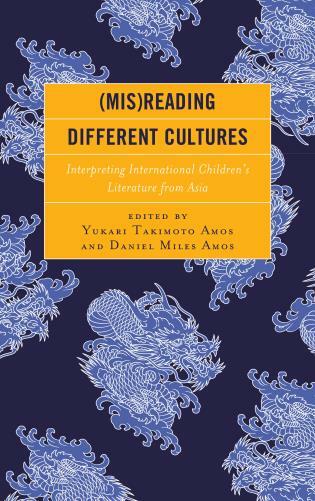 This innovative volume offers the first sustained examination of the myriad ways Asian American Studies is taught at the university level. 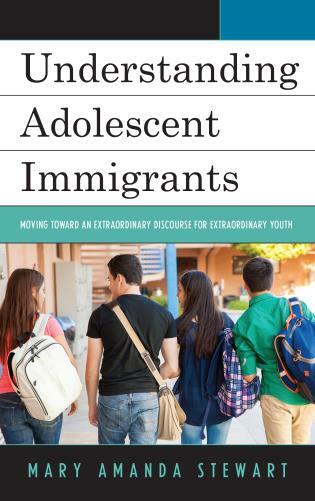 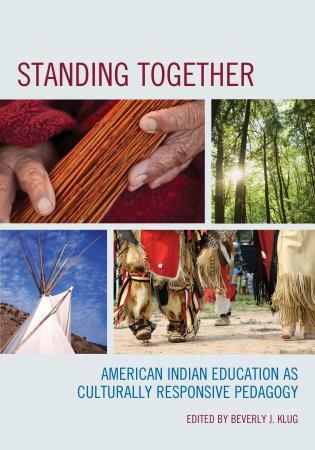 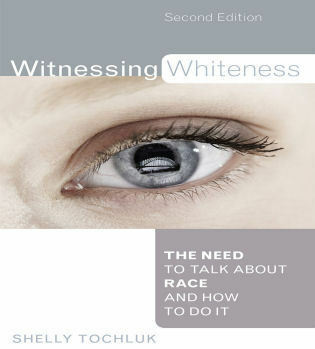 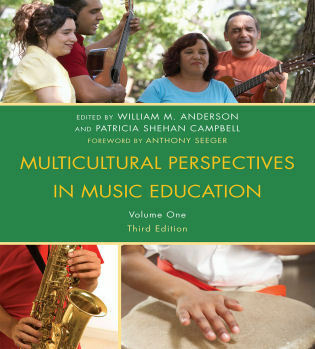 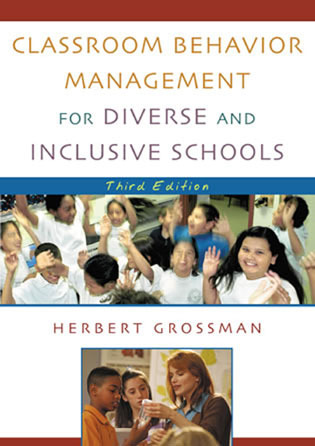 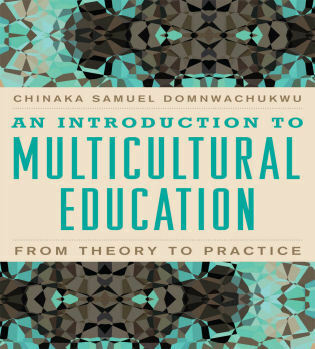 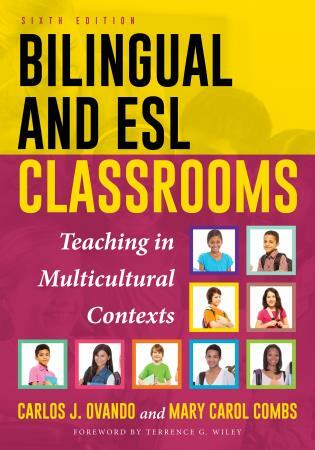 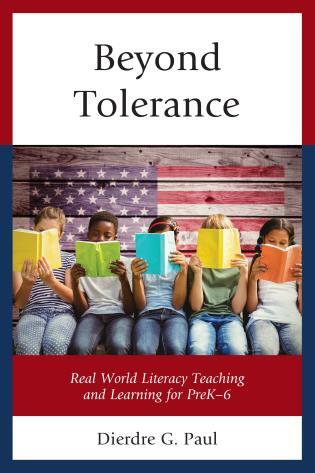 Through this lens, this volume illuminates key debates in U.S. society about pedagogy, multiculturalism, diversity, racial and ethnic identities, and communities formed on these bases. 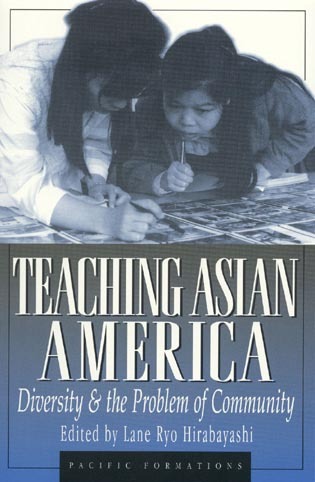 Asian American Studies shares critical concerns with other innovative fields that query representation, positionality, voice, and authority in the classroom as well as in the larger society. 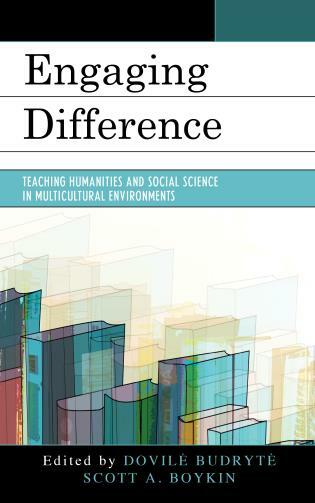 Acknowledging these issues, twenty-one distinguished contributors illustrate how disciplinary and interdisciplinary approaches to Asian American Studies can be utilized to make teaching and learning about diversity more effective. 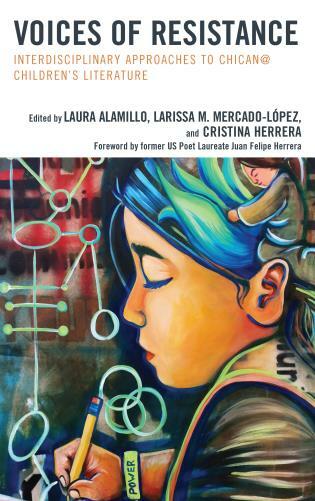 Teaching Asian America thus offers new and exciting insights about the state of ethnic studies and about the challenges of pluralism that face us as we move into the twenty-first century.